Recently I have become freshly and more intensely aware of God’s Amazing Love for me. 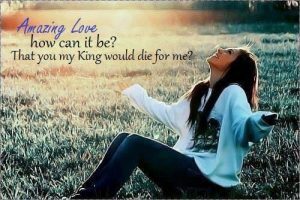 His Love goes way beyond my understanding and draws me ever closer to His heart. Some time ago I read this quote and somehow it resonated with in me, but what does it really mean? *Who would work like they didn’t need the money? Could it be those motivated by LOVE? The love of the Bridegroom, the self-sacrificial love of Heaven. *Who would dance like nobody’s watching? Could it be those who are so in Love with the Beloved Bridegroom that they are totally uninhibited? Ever worshiped the Beloved, alone, no music except the music of your heart, no one else to impress. 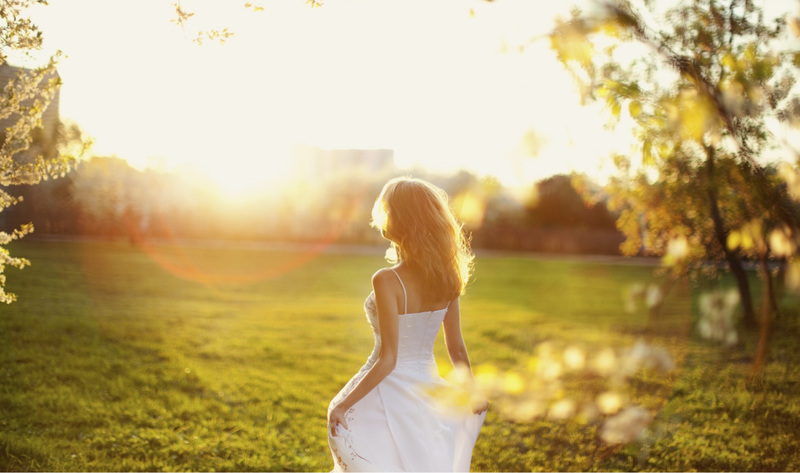 Just you and your Beloved Bridegroom? * How can we love like we’ve never been hurt? This is after all, a hurting world. Is there anyone out there who has never been hurt? Only Jesus can give this kind of love for He, our beloved Bridegroom, left the glory of Heaven, took all the hurt, the abuse, the rejection that anyone of us could ever feel and NAILED it to the tree. Yes, we can love like we’ve never been hurt BUT only when we have been forgiven, only when our pain is healed, and the marvelous Grace of God flows out into the world through us …… yes it’s Amazing Grace, how sweet the sound that saves a wretch like me!! He is my Hope. God’s amazing Grace available to all and anyone who would come to Him at the foot of the Cross.